Max Payne 3 launched earlier this month on the consoles and while it was the sequel we were waiting it also came loaded with surprises including a supposed vehicle list of GTA 5 but this time a person went above the surface and took the time to admire the scenery in multiplayer and find out two plane pictures among others which can possibly be confirmed plane models for GTA 5 both of which make an appearance in the reveal trailer of the game. 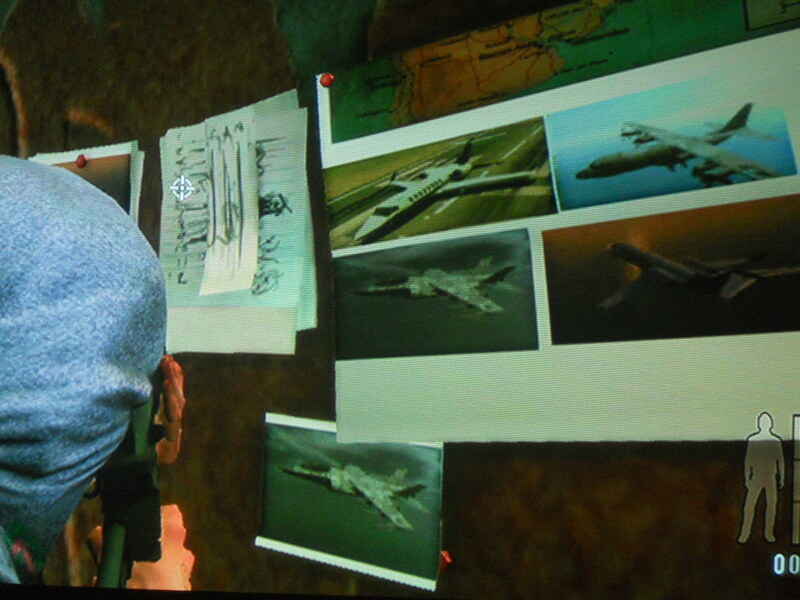 Does this mean the remaining pictures are also confirmation of the planes in GTA 5? It turns out that sometimes you have to go above the surface of something to find something that is or has been hidden in plain sight this whole time, Max Payne 3 was released earlier this month on the consoles and is making its way to the PC in the coming days with more optimized graphics but among all our excitement to play the gritty tale of Max Payne, the fans may or may not have taken time to explore the multiplayer stages completely as much as “CantPauseToast” from GTAfroums.com who took the time from killing his enemies to instead explore the map. 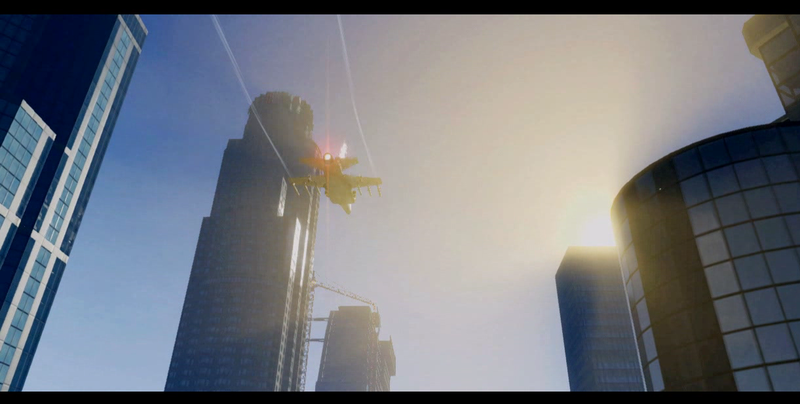 I can’t believe these plane pictures were in “plain” sight the whole time and it took the community more than 2 weeks to notice this, I guess the game was more addictive than I originally thought. 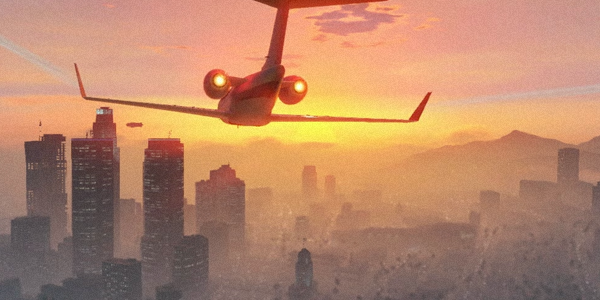 The pictures found indeed confirm that either the pictures were hidden here deliberately by Rockstar as a surprise or by accident either way we at least now know that there will be planes and jets in the game for us to possibly take control of.